The world is in a state of flux but creativity is braver and bolder than ever, helping us connect and making us human. From channeling creativity to break taboos in mental health with Professor Green and discussing the shifting nature of photography in the Instagram era with Rankin, to fusing creativity and science to harness idea-generation at NASA and exploring tremendous innovation in space design and cannabis branding with Joanna Pena Bickley, you will emerge from D&AD Festival feeling ready to own the future. For the first time ever, we are releasing a shortlist which will be exhibited alongside the Pencil-winning work. Screening rooms will show Music Videos, Film Advertising and Integrated campaigns, whilst a vast hall will display Graphic Design, Book Design and Packaging Design. The very best in creativity will be on display to feed your imagination and to renew your creative energy. It’s not all work and no play. After taking in all that stellar work at the exhibition, save Tuesday and Wednesday in your creative calendar. They will be jam-packed full of exciting after dark events and parties where you can make new connections, friends and followers. Get to grips with the best new products, services and platforms for creative professionals. Head to the playground area to take the likes of Adobe and Microsoft for a test run and inject fresh perspective into your own creative outlook with the visual, physical and audio installations. Last year's showstopper was sliding off the top of The Shard with an unforgettable VR experience. This year, prepare for something bigger. 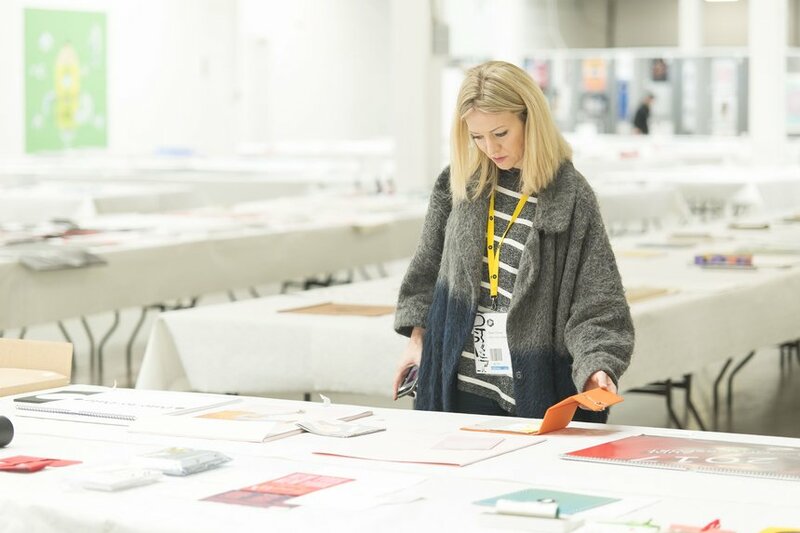 Ever wanted to attend D&AD Masterclasses, but couldn't squeeze one in? You're in luck – the Masterclass stage, featuring some of the industry's brightest sparks, is your Festival destination for immersive, hands-on creative workshops that will give you essential learnings you can put straight into practice back at the office. Find out how to unleash your creativity on the industry, get advice and guidance on your portfolio and make genuine connections with the people scouting for fresh and fearless talent at the New Blood Sessions during the Festival. The creative industry’s party of the year and the spectacular finale of D&AD Festival in London, the Awards Ceremony will take place on 23 May 2019. Join us to see first-hand who will walk away with this year’s coveted Wood, Graphite, Yellow and Black Pencils and network with the judges, people and teams behind the winning work. Meet the next generation of creatives at the New Blood Awards 2019 Winners / Shift Showcase - a talent-spotting opportunity for industry looking for fresh talent. So pick up your ticks and we'll see you there!